Our all-natural Beard Balm will soften that fabulous facial fuzz + give it a glossy sheen while helping control any fly-away whiskers. 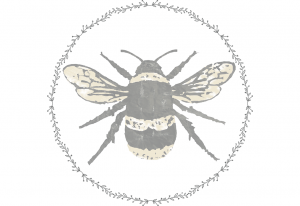 Our herbal Beard Balm has the same natural, nutrient-rich oils as our Beard Oil, but to give it some hold, we add in cocoa butter, shea butter + beeswax for beards that are thicker, longer or coarser. It will soften that fabulous facial fuzz and give it a glossy sheen while helping control any fly-away whiskers. Your beard and the hidden skin underneath will be nourished and moisturized which will help control itch + promote beard growth. Our signature scent is soft, clean + sultry. 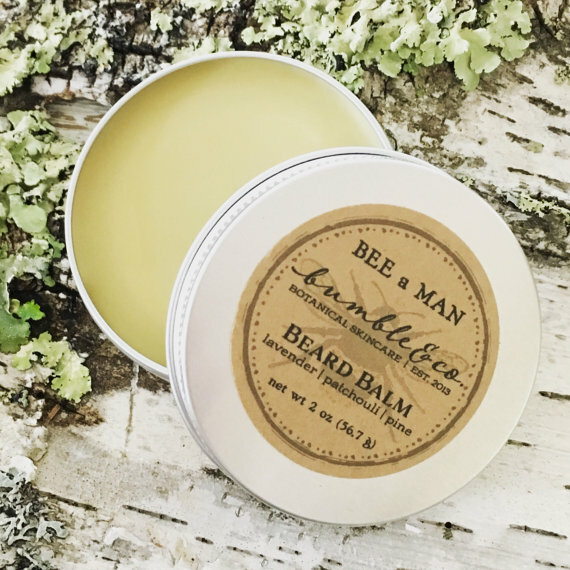 Our all natural beard balm for men includes the finest ingredients – Beeswax, shea butter, argan oil, jojoba oil, cocoa butter, rice bran oil, pure essential oils of patchouli, lavender + pine. Rub a small amount of balm into palms + fingers to soften before evenly distributing through clean beard + onto the skin underneath.